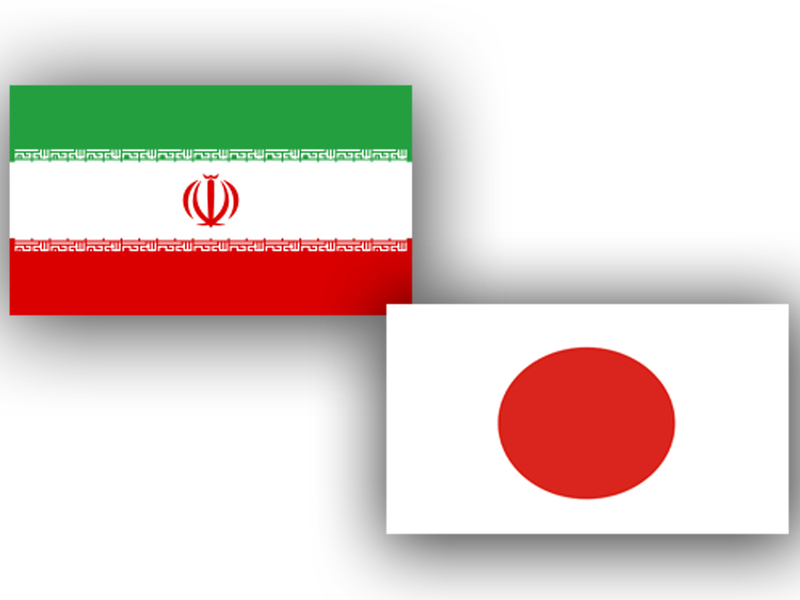 The Iranian science minister and his Japanese counterpart on Wednesday underlined development of all-out ties, IRNA reported. During the meeting, Iran's Minister of Science, Research and Technology Mansour Gholami and Japanese Minister of Education, Culture, Sports, Science and Technology Masahiko Shibayama explored avenues for development of mutual scientific cooperation. The two officials agreed to elevate their cooperation, in particular in field of exchange of researcher and student. In the meantime, the Iranian science minister referred to the upcoming 90th anniversary of two countries' relations and suggested to hold the two countries' science and technology day in 2019. The Japanese education minister for his part noted that Japan attaches importance to improvement of scientific and academic relations with Iran.